Moving home means counting the pennies as you try to budget for your new property. Whether you are moving into a larger home, with a bigger mortgage, taking on your first home or even downsizing, you will always need to keep a tight hold of your wallet. When you are sitting at the kitchen table, trying to work out each cost on a calculator, you may be wondering what else you can do to save money in the lead up to the big day. 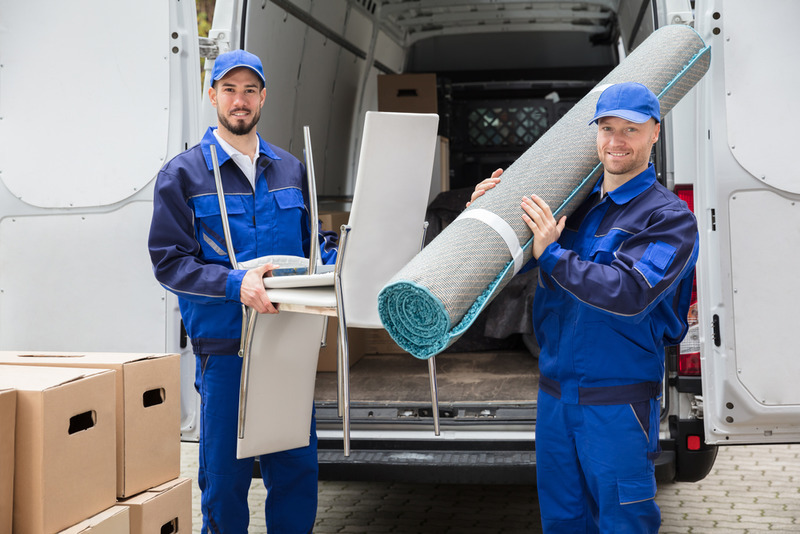 You might want to tighten that belt, but with the best movers in Los Angeles helping you to get through the move, we can still make sure that you save money in the end. When we hear that friends and neighbors are trying to move their own property when they change address, we groan and shake our heads. We know that trying to save money by doing everything yourself is the worst thing that you can do. You might look at the cost of professional movers, and think that it is too much, but ask yourself: do your friends have training in moving techniques? We bet they don’t. Do your friends have the skills needed to carry heavy furniture without injuring themselves? Surely not. 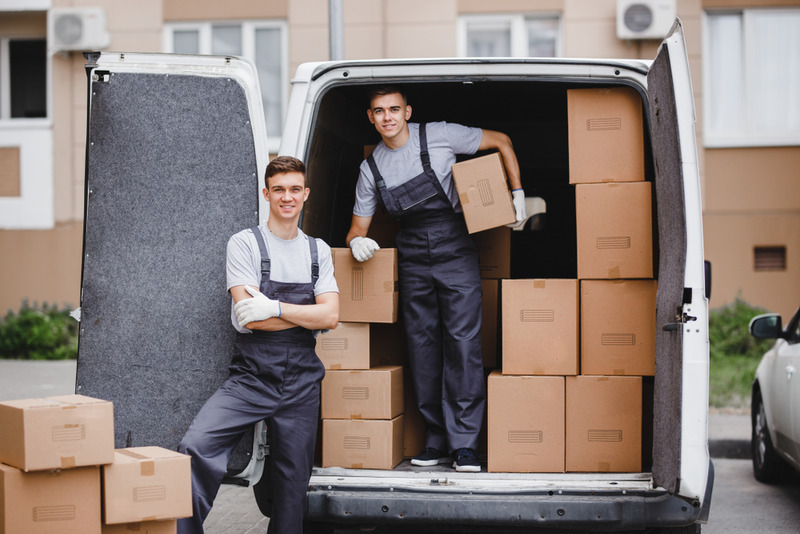 Most importantly, do your friends have movers’ insurance that will protect your property and themselves if they get injured? You know that they don’t. For all of these reasons, you need to call in the professionals when you are moving house. Another thing that is not discussed much when we talk about cost is how much professional movers can save you in time management. You may have put the pets into boarding kennels, or have nannies looking after the children, so you know that any extension of time might cost you plenty. In addition, some house purchase agreements has a deadline for you to be out of your current property, and paying the seller of your new one. Miss those times, and you could be in for a world of financial pain. This is why it makes sense to get a professional team to help you move. One thing that you can do to make sure that you get a service which is both affordable and high quality is to use Flash Moving. Our teams are the best movers in Los Angeles, working hard to make sure that you get what you need, at an affordable cost. Whether you need a whole house packed and moved, some put into storage, or even just pre-packed boxes picked up and delivered to your new destination, we can do what you need to end your moving day comfortably. You can find out more about how we can help you on the website, you can contact us online and ask for more information, or you can call our team on 888-660-4351 now.